Snoozing Experience for Your Dogs. Plush Snoozing Experience for Your Dogs. Support for the Dogs That Need It. Warm and snuggly on the inside. Soft and supple microsuede on the outside. This is a luxurious Cozy Cave® inside and out. 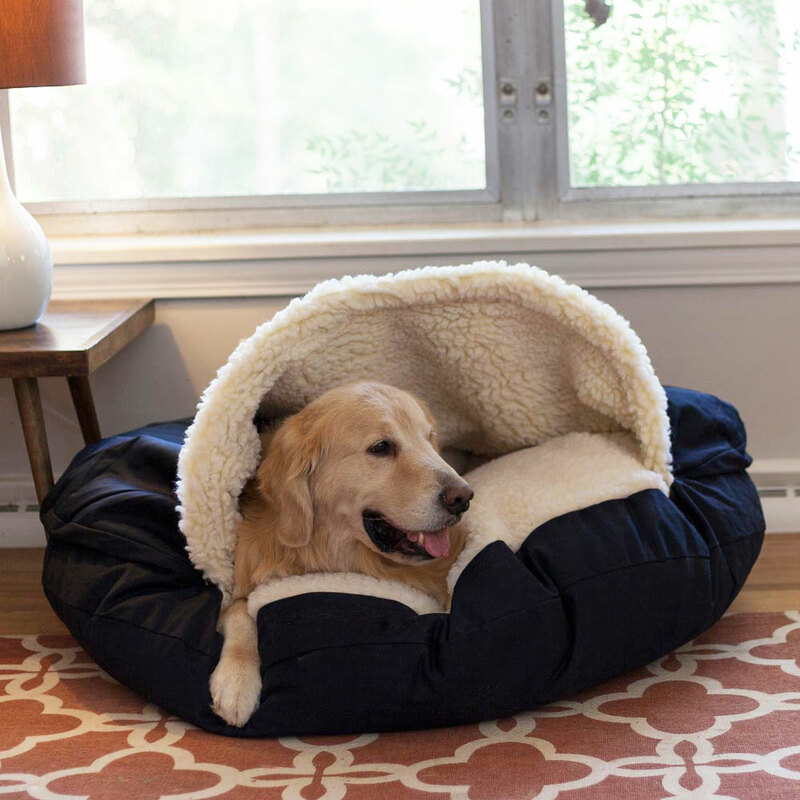 The Cozy Cave® Dog Bed is available in a variety of fabrics, colors and patterns. Everything “camo” is hot these days. Not only is camouflage trendy, it’s perfect for the great outdoors in every dog. Your dog will love it because it’s comfortable and warm. You’ll love The Wag Collection for all the vibrant colors and patterns.